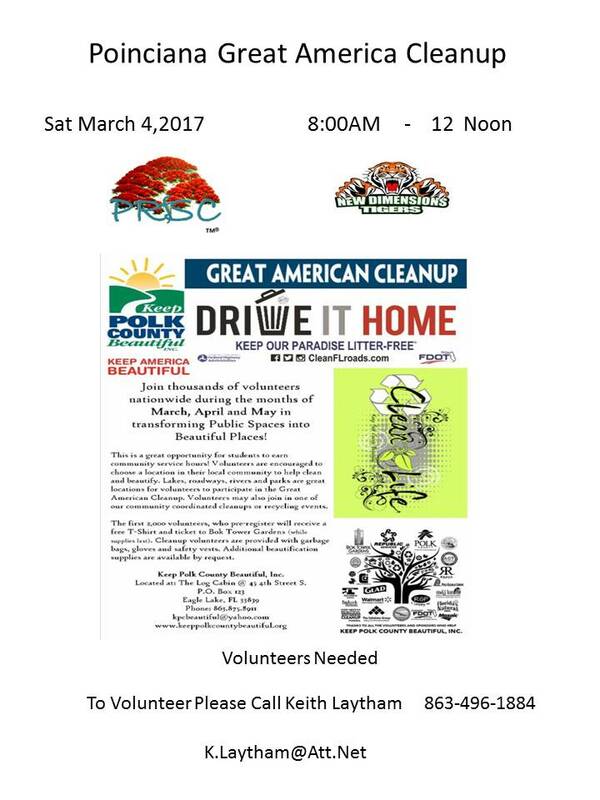 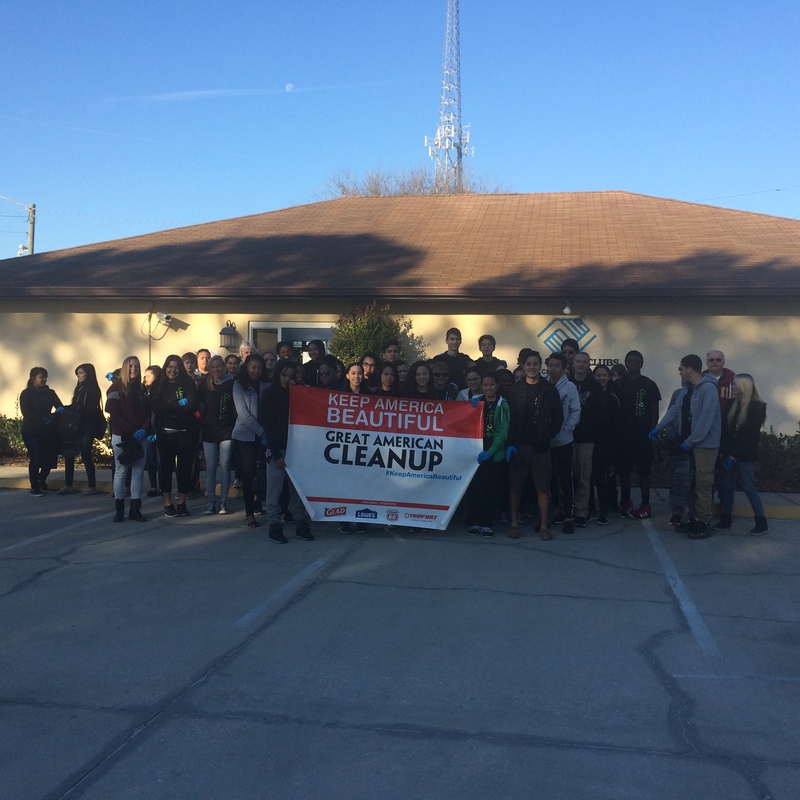 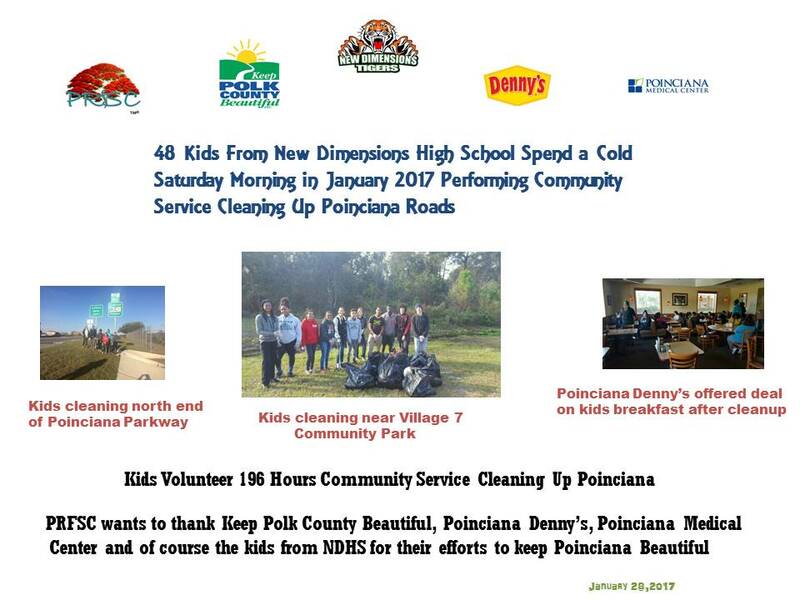 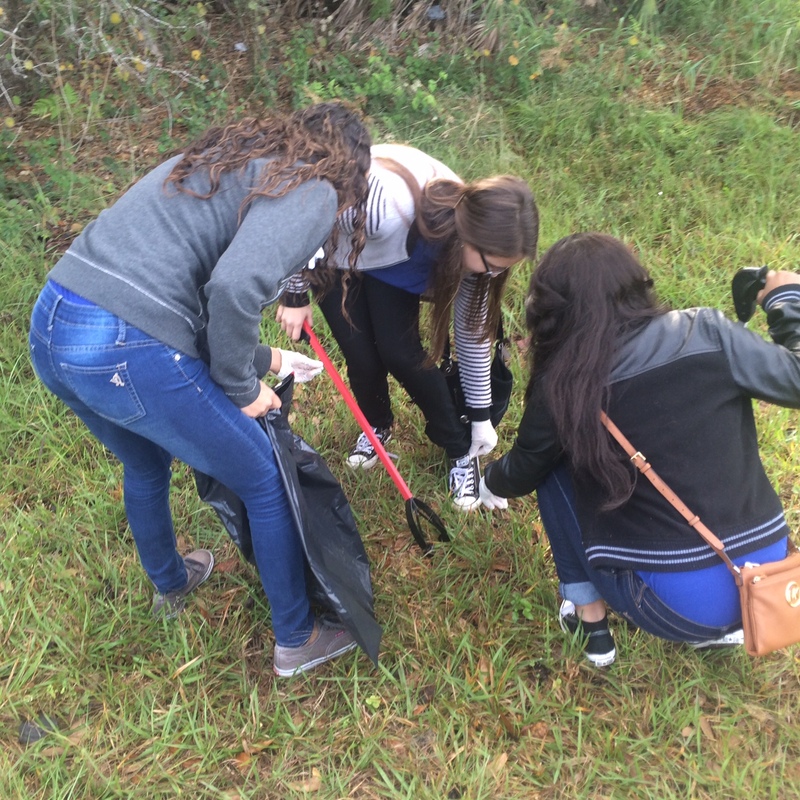 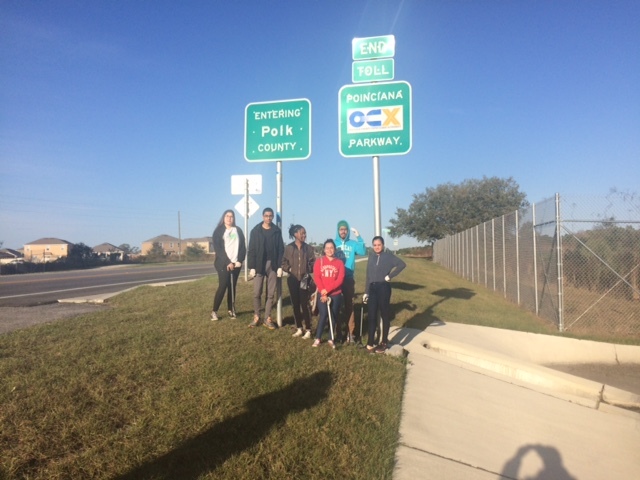 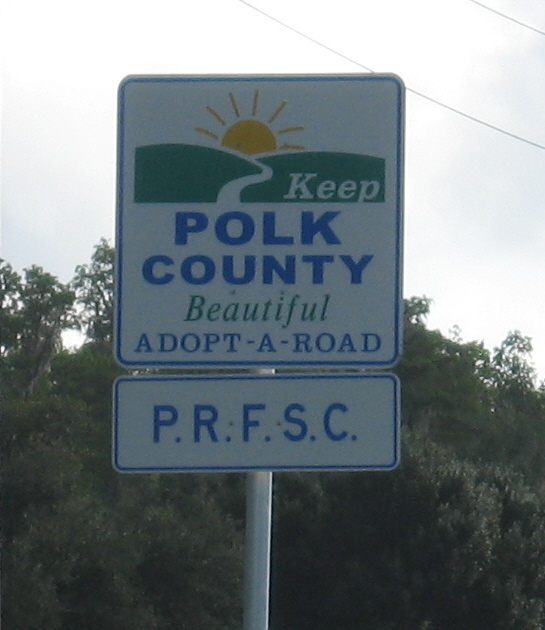 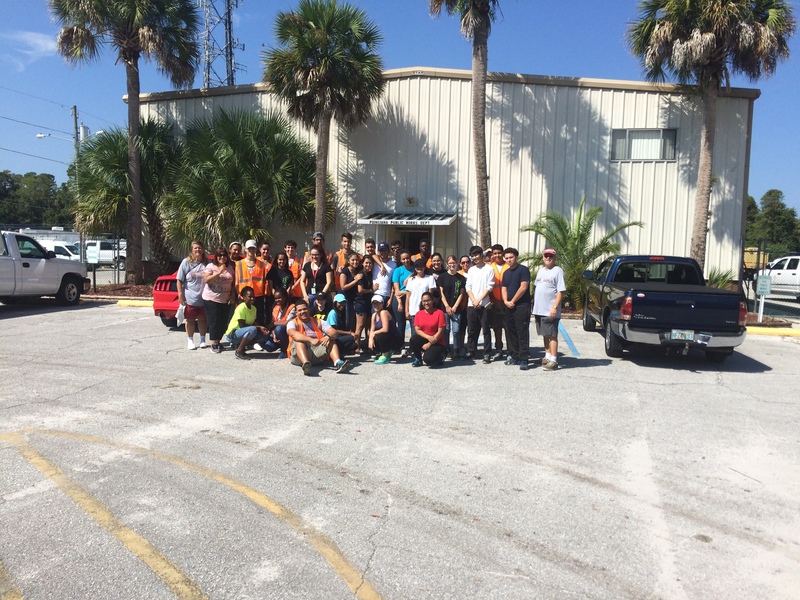 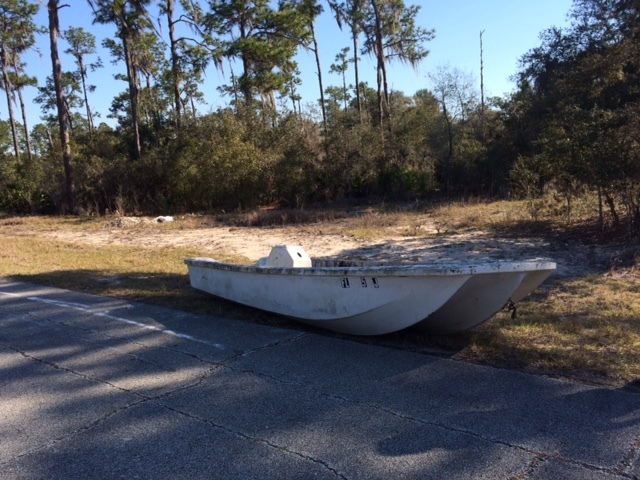 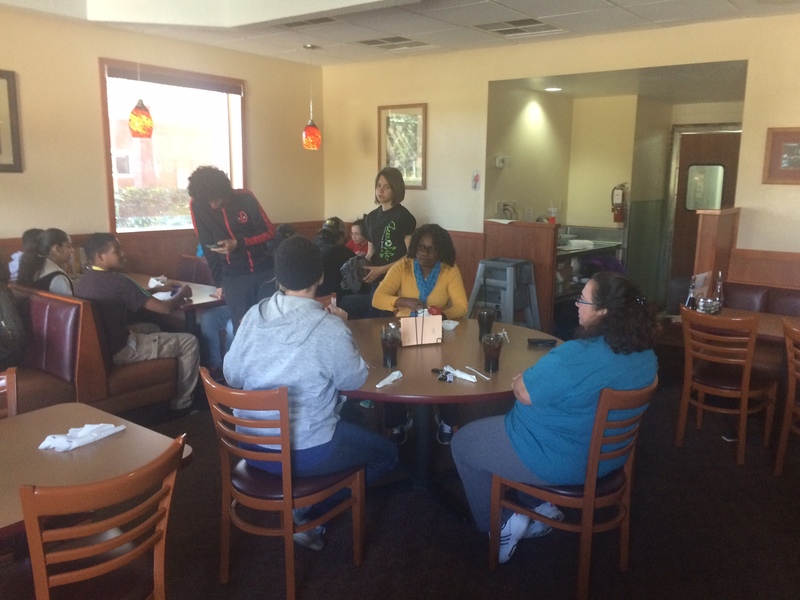 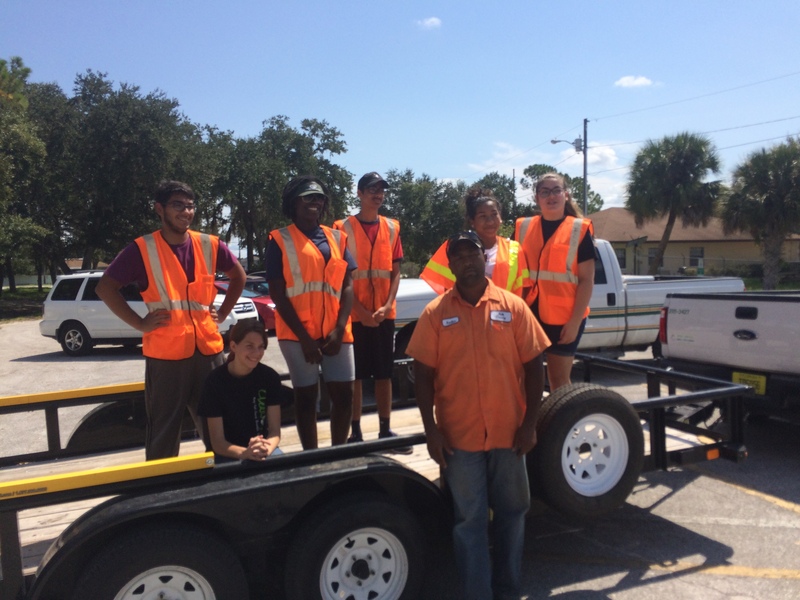 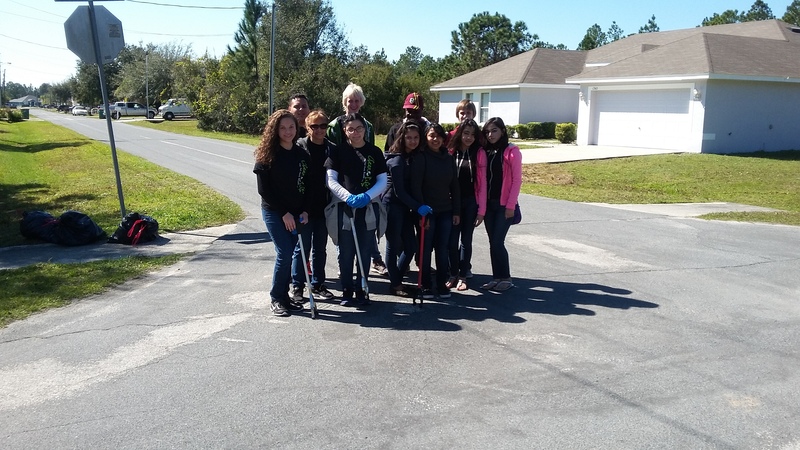 48 Kids and Adults came out on a cold January 28,2017 Morning to log 196 community service hours cleaning up Poinciana roads. 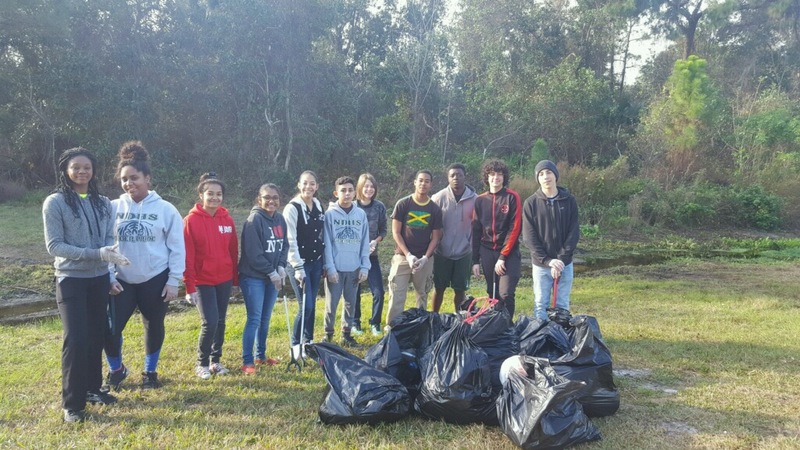 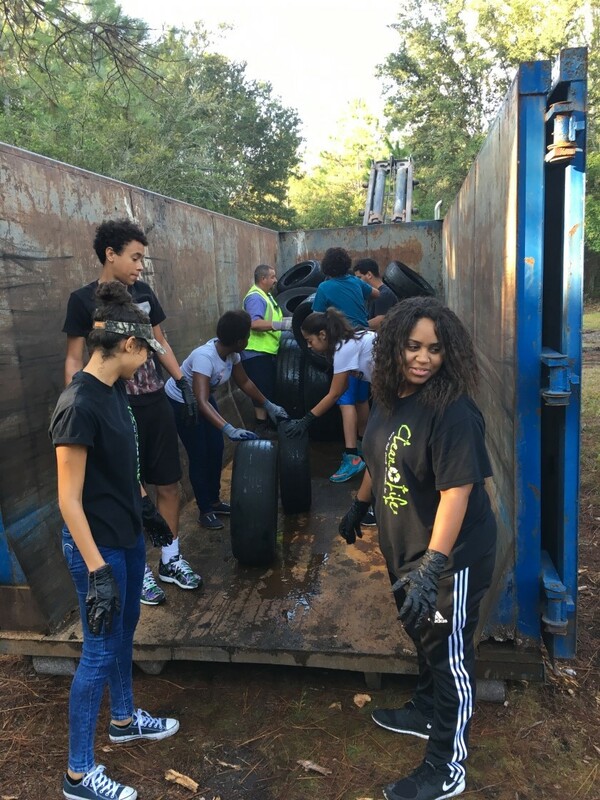 100 Poinciana High School Kids plus volunteers working to cleanup the hundreds of Poinciana vacant lots throughout the community. 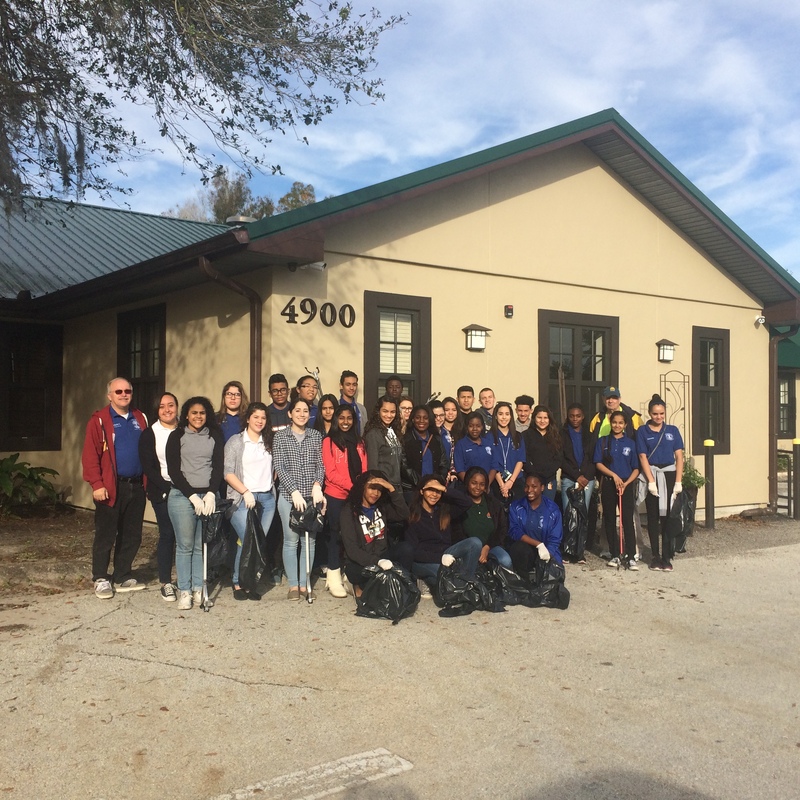 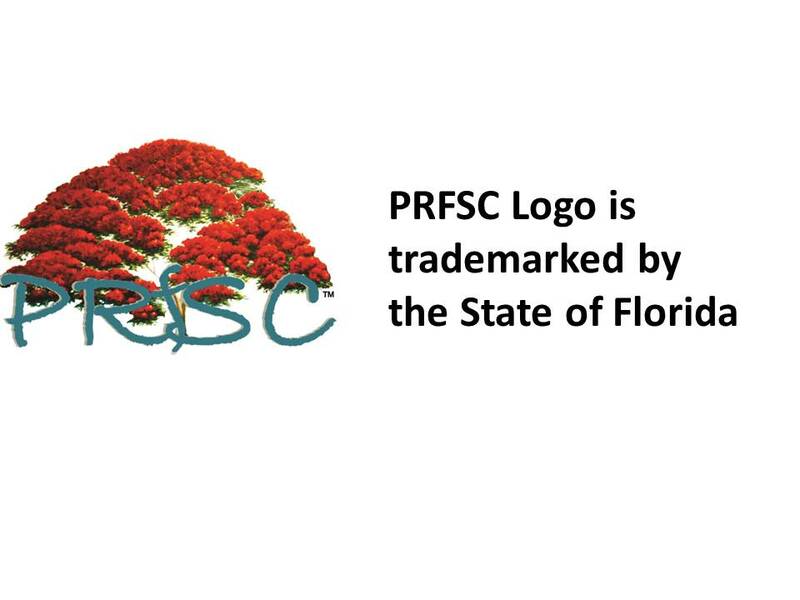 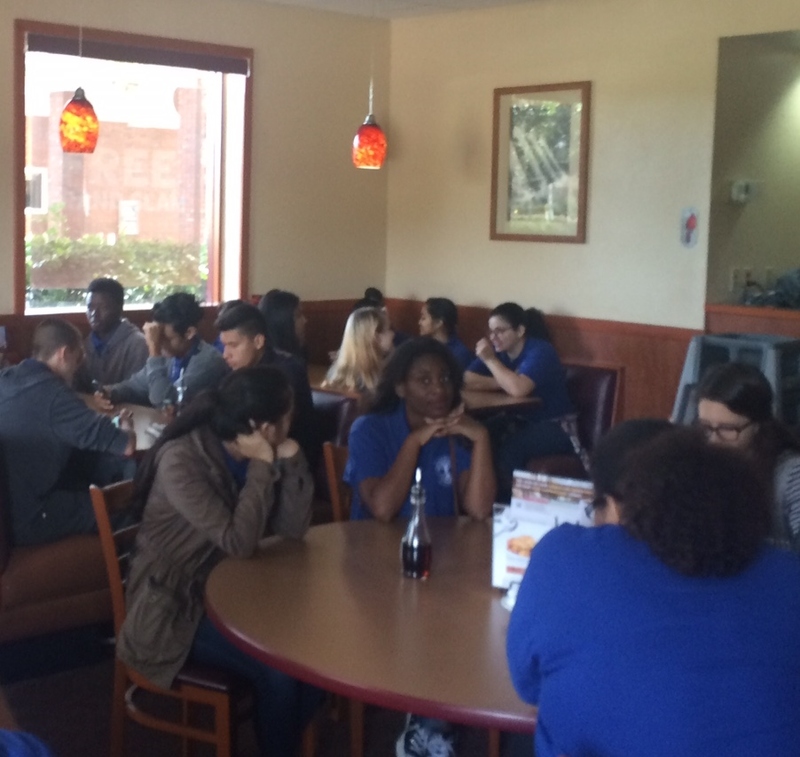 All followed by a free lunch courtesy of Kissimmee Rotary Club thanking them for their efforts.